Complimentary transportation within 5 miles of hotel. Tempe, Arizona, is home to Arizona State University. It is also right outside of Phoenix. With so many options close by, it allows you to easily access just about anything you want to. Of course, you need a hotel that is going to put you in the right location to reach all of these areas quickly and easily. this is done with the brand new Holiday Inn Express & Suites Phoenix Tempe - University, which opened in 2012. 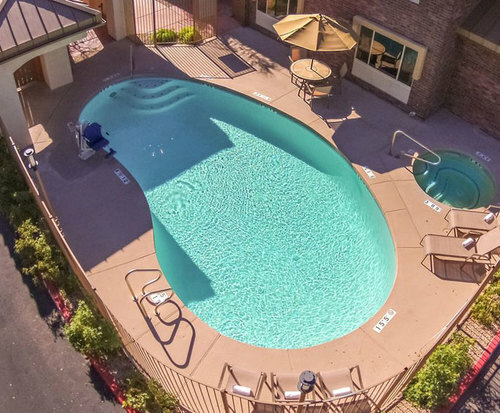 Located right off of Interstate 10, it is within walking distance of Arizona State University, less than a mile to the Mill Street District and 3 miles from the Tempe Town Lake. All of these amenities are going to make sure you enjoy your stay, no matter what you are in town for . 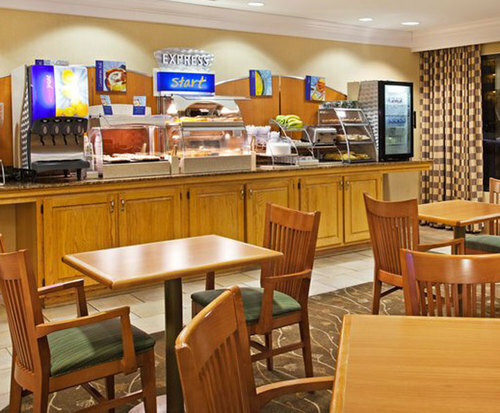 The Holiday Inn Express & Suites Phoenix Tempe - University gives you a delicious breakfast every morning to help start the day off right. You also have the ability to relax in your comfortable bed, and the high speed Internet access is there to make sure you are always comfortable and able to access local news from back home. Plus, with the in room coffee maker, you can add that jolt of energy when you need it. 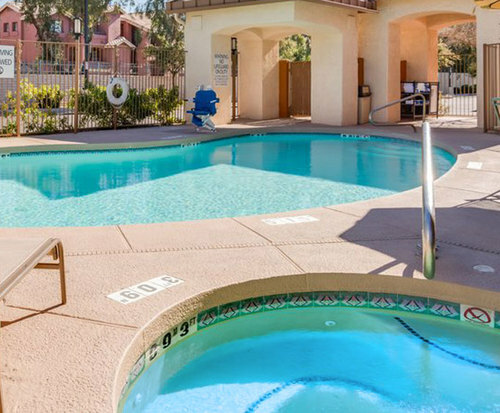 When you are staying with the Holiday Inn Express & Suites Phoenix Tempe - University, it doesn't matter if you with a general room or decide to opt into a suite, you are going to enjoy your stay, no matter what. With a short drive to the Phoenix Zoo, Pueblo Grande Indian Museum and two miles from Sun Devil Stadium, there is something for you to see and do every day.